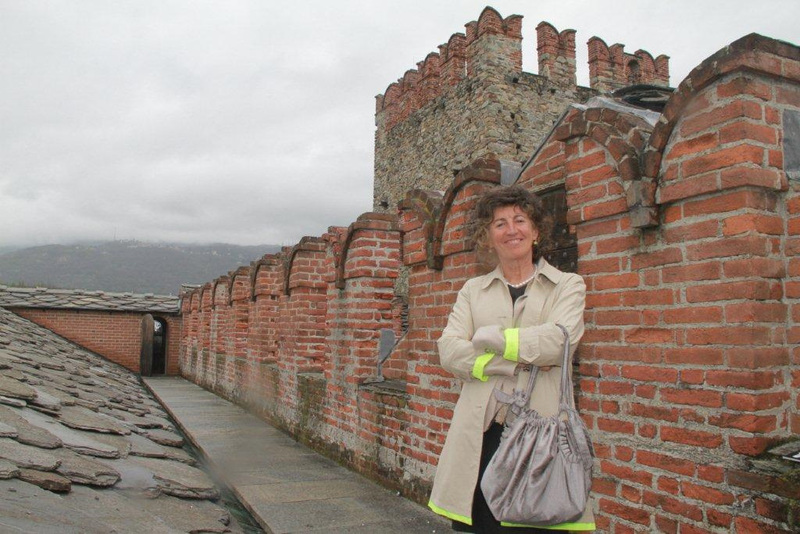 Born in Piemonte in 1958 and lives in Milan, she is an expert in innovative projects that combine knowledge and passion for the natural beauty, traveling, the mountains and the culture of the area with the creation of tourism development models on the net. She was for ten years the national director of CAI and before that Director of the Company for Tourism Promotion of the Canavese and Valli di Lanzo in Piemonte and has managed highly successful initiatives for the promotion of the territory and the construction of complex organizational solutions. Mountain enthusiast, Ski Instructor, she has traveled with her ​​husband throughout the world from the Andes to Iceland, Africa, the Himalayas, from Japan to New Zealand. All her activity is accompanied by professional publications, articles for magazines and speeches at conferences. She has received several professional awards: the "Goodwin Award 2009" awarded to the CAI from the University of Siena for the "Non-profit and efficiency"; the award "Woman of the Web - Best Practices 2008" for the creation of the website www.cai.it; the award "Friends of the Gran Paradiso, 1999" for her commitment to the promotion of the mountain. In 2010 she launched the project "Refuge Ossola: 0 km flavors." Today is the owner of the company "Strategie turistiche" which deals with the development of sustainable tourism destinations and responsible tourism.